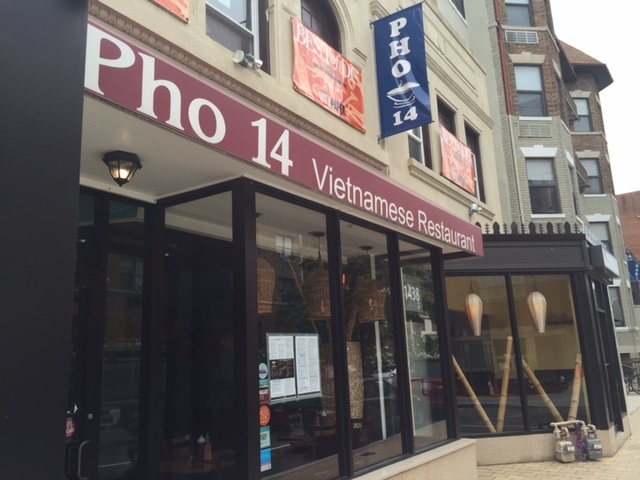 Back in January 2012 I wondered why Pho 14 didn’t have a liquor license. Now they’re applying for one – the application lists hours for consumption as Sunday through Wednesday 11am – 9:30 pm and Thursday through Saturday 11 am – 10 pm. A Sign of Streetcar Actually Operating on H Street, NE in the not far Distant Future?